Think About Becoming a Member! Think you might like to become a Rotarian? 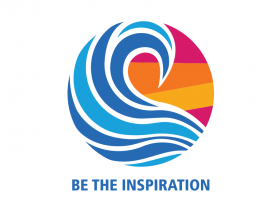 Check out the Rotary International website (www.rotary.org/) and our local website to see what Rotary is all about. Every new Rotarian must be sponsored by a current Rotarian and be approved by the membership of the club. Ask a Rotarian to invite you to a club meeting!